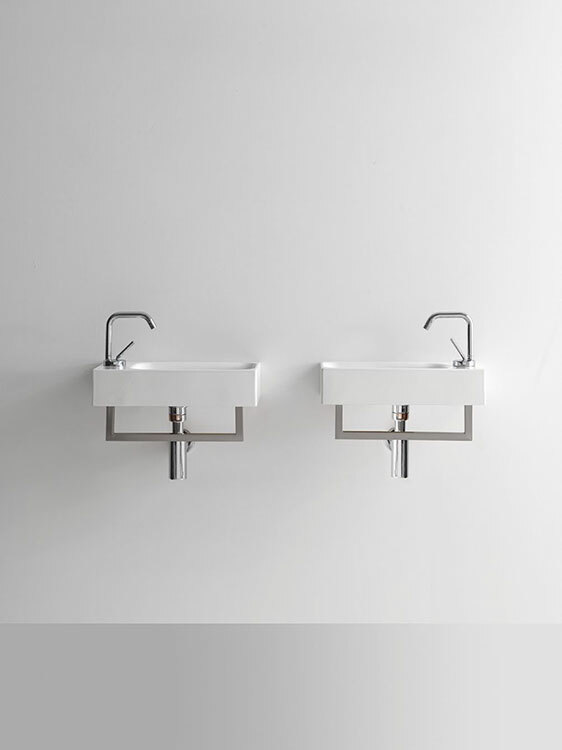 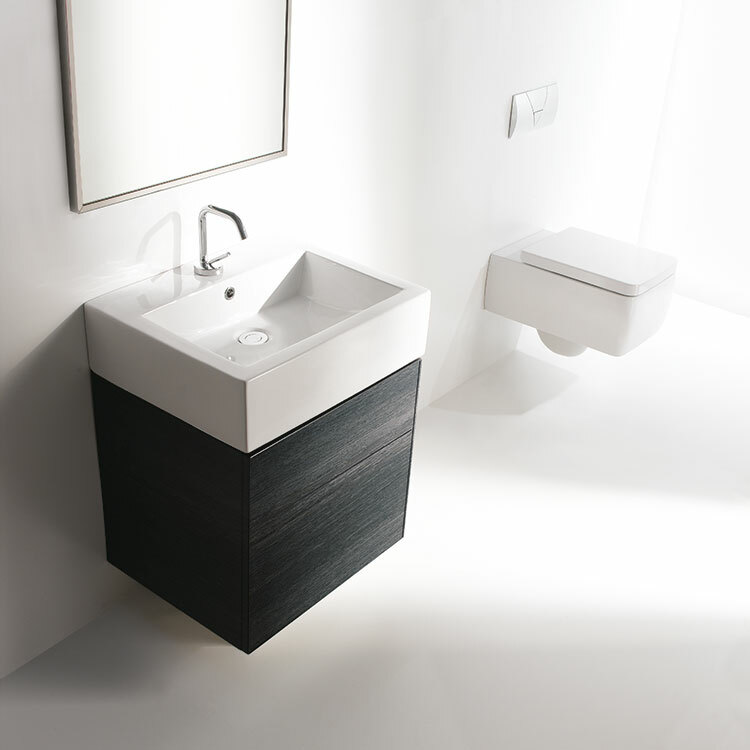 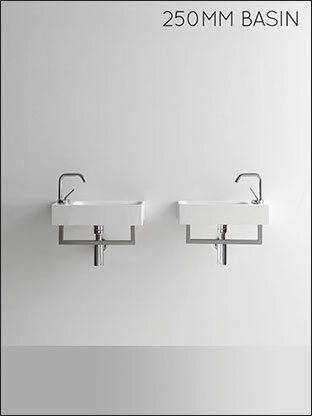 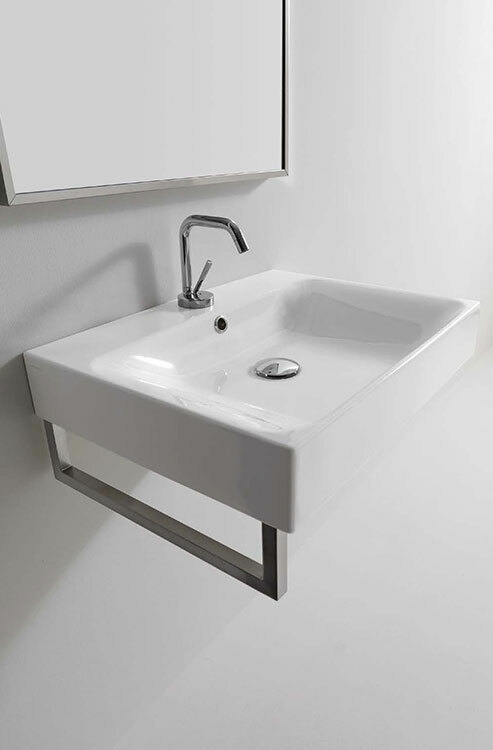 The Compact wall hung wash basin unit is available in the reduced wall projections of 250mm and 450mm. 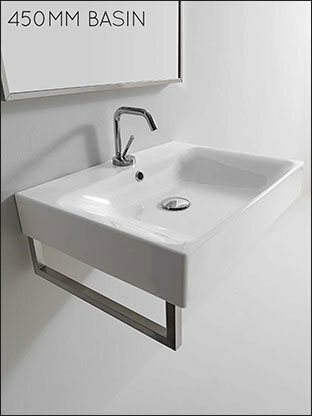 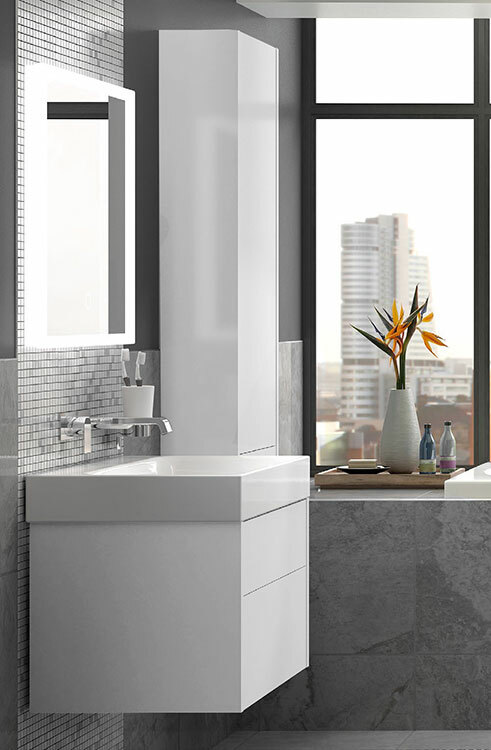 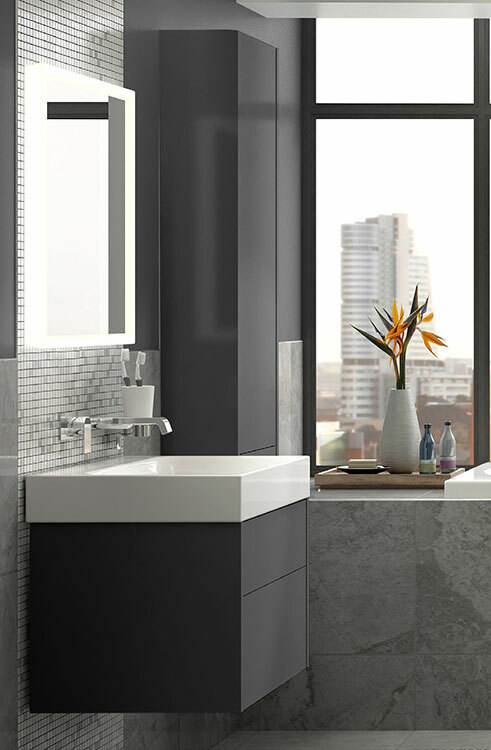 This small bathroom vanity unit is especially suitable for cloakrooms, ensuites and small shower rooms. This space saving storage unit is supplied with double drawers with nice contemporary styling that many small bathrooms lack. 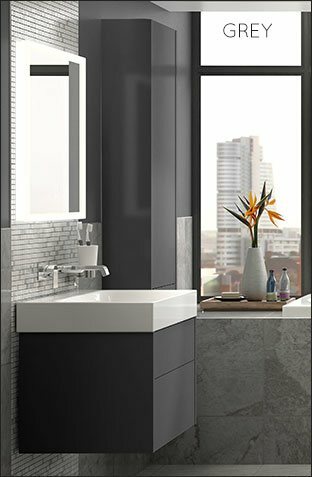 * Double door drawer unit. * Wenge wood finish is special order (4/5 weeks).